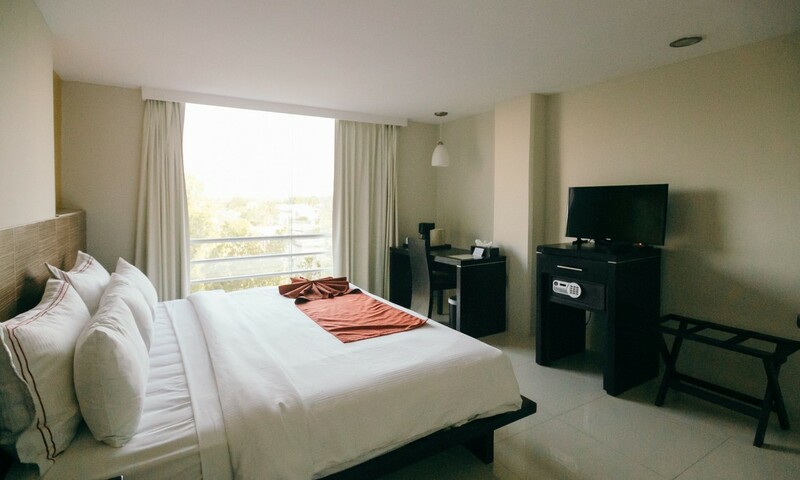 The Hotel El Español Paseo de Montejo is located in the stately Pass Montejo and offers every comfort for your traveling on leisure or business is an experience unforgettable. 60 deluxe rooms, 24 executive rooms, and 4 suites. Restaurant with capacity for 150 people. 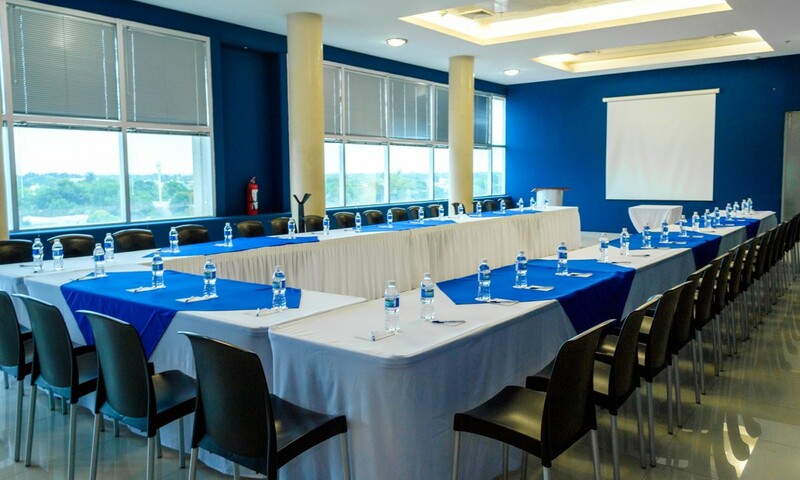 Lounges up to 200 people (conventions, conferences, social events and business. Executive service facilities with copier, printer, scanner and computer equipment. Executive lounge with food service and express breakfast, snacks and drinks. Pool with green areas, solarium.